Welcome to meet us at Foteg Istanbul, Turkey, from the 7-10th of March! Seasoning of potato chips and other snacks is the delicate process where you give your product the taste and look you desire. During this step in the process, you want to achieve an even coverage of seasoning of the product, with an exact amount of spices. So, what are the key success factors for the perfect seasoning of snacks? 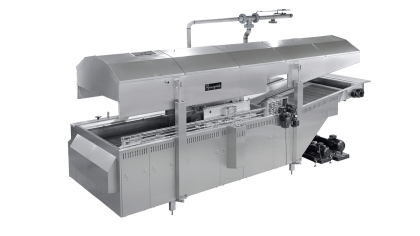 Snack pellets is a growing segment in the savoury snack market and the Star Wheel Fryer is a well-proven and efficient fryer for this segment. 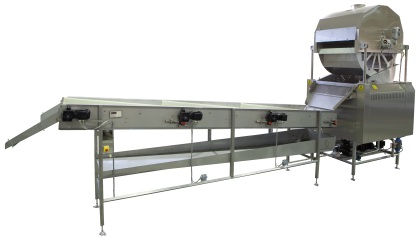 The process line is easy to install and operate, but what are the latest developments with this classic design from Rosenqvists Food Technologies? Welcome to meet us at Djazagro in Algiers, Algeria, the 25-28th of February! The world's biggest fryer for potato specialities? 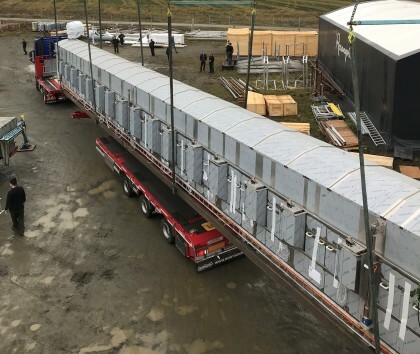 On Friday the 7th of December, our workshop Rosenqvists Mekaniska Verkstad AB loaded and shipped the world´s, presumably, largest fryer for potato specialities! 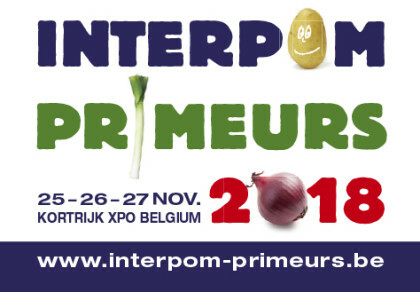 Welcome to meet us at Interpom Primeurs the 27th of November! 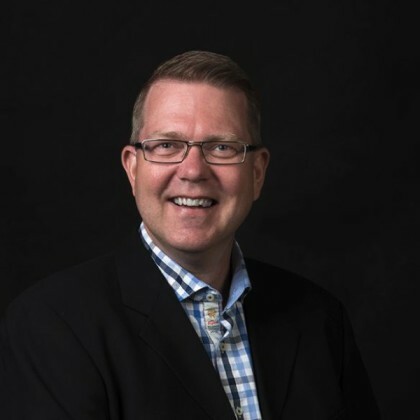 You will find Stefan Björk and Niklas Möllerstedt at stand number 164. 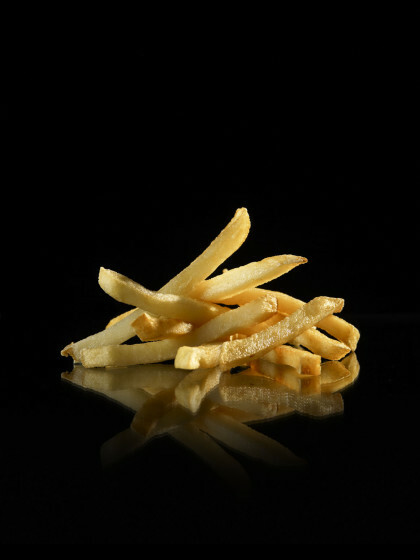 The challenge with batch fryers is protecting oil and running continuously without stops for cleaning. 2015 has been a very busy and successful year for Rosenqvists. 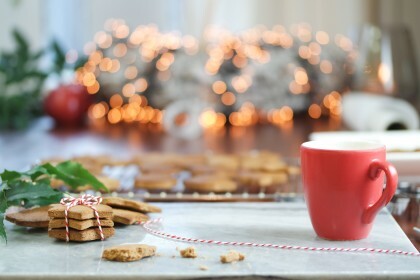 We would like to thank all of You for Your support and take the opportunity to wish everybody a nice holiday break and a Happy New Year! 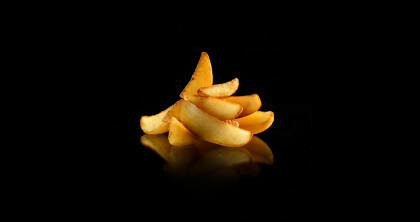 A major processor in the North Western part of Germany will install a new dryer and complete system for coated fries. The capacity will 8 t/h of coated products and 10 t/h of normal fries. 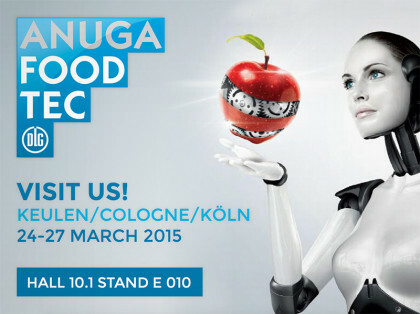 We would like to say Thank You to all of you who visited our stand at Anuga Food Tech! On the 1st of June, we had our five year anniversary. 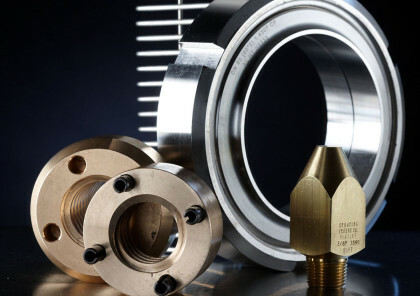 During this five years our company has had a fantastic development. We started from scratch in June 2009 and 2014 will be the best year with an estimated turnover of close to 14 Million EUR.